Delhiwala is a pure vegetarian restaurant on King Street (the ‘other side of Southall’), away from the madness of Southall Broadway. 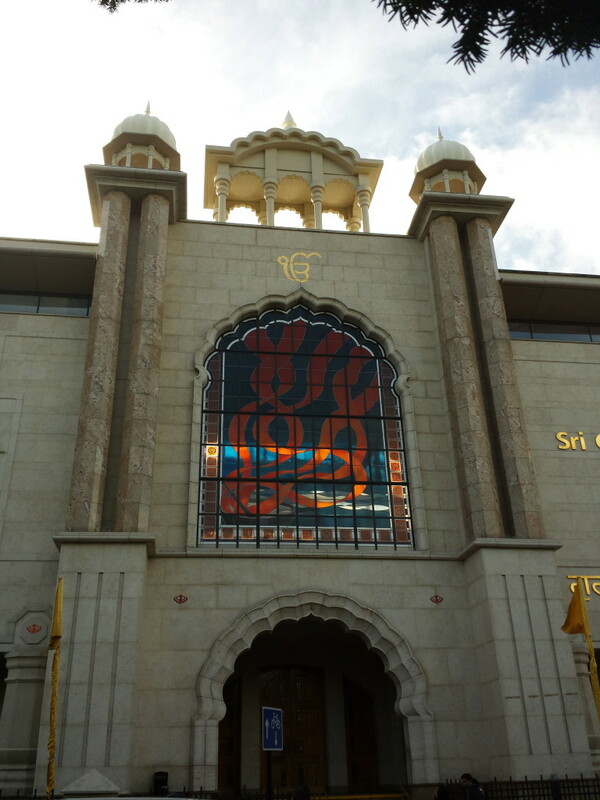 Delicious, home-style Punjabi food is their specialty but they also have South Indian and Indian-Chinese dishes on the menu. Don’t expect much ambience or decor. It’s all about the food here and aside from two television screens blasting the latest Bollywood hits, there really is no ambience. First up for us was Papri Chaat which was wonderfully crisp, creamy, spicy, tangy and everything else, all at once. Brilliant and satisfying, as always. 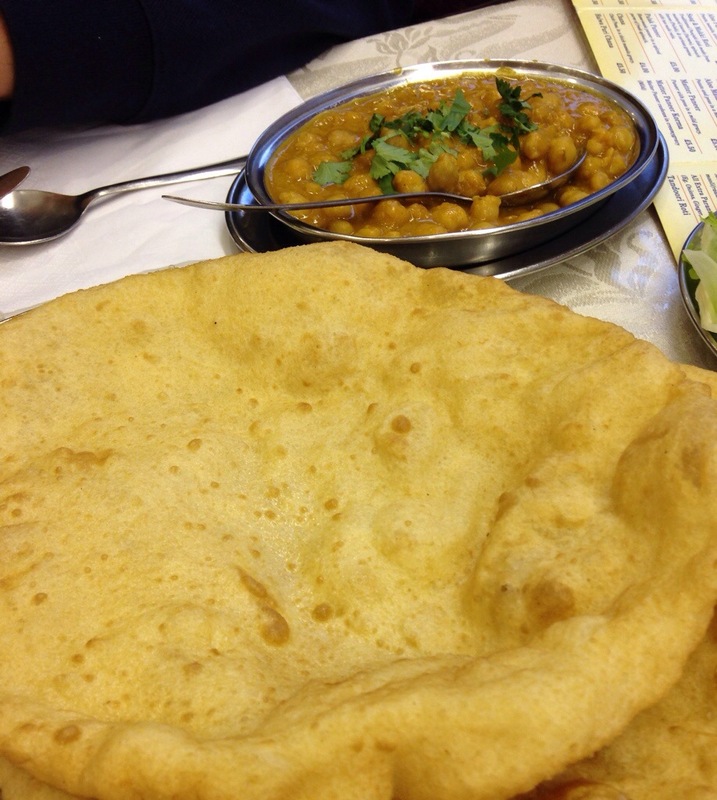 Chana Bhatura screams Punjabi comfort and is a staple Delhiwala order. They do a great job with the tasty chickpea curry which tastes fabulous scooped up with the softest, fried bhaturas and a smear of pickle. Yum. It didn’t end there. 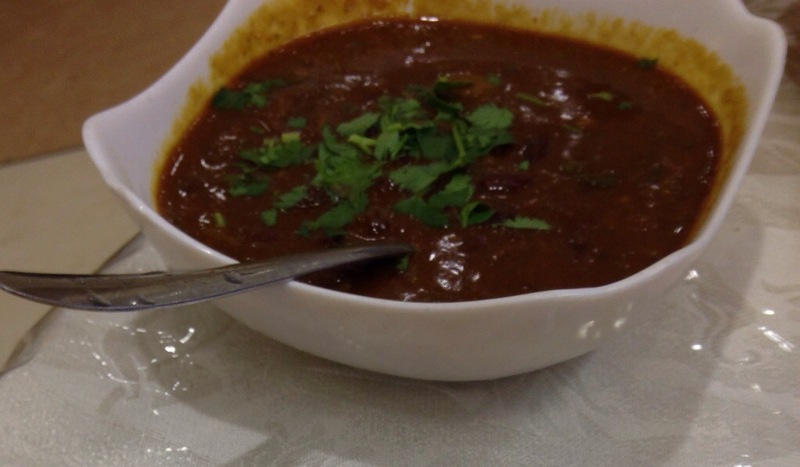 Rajma was up next – a delicious kidney bean curry that is a favourite in any Punjabi home. It was the first time we ordered this dish here and it was wiped clean with some tandoori roti and an order of paneer (cottage cheese) parantha for the little one. Given that Delhiwala also offer a large variety of Indian mithai (sweets), the dessert was disappointing. The gajar ka halwa (carrot pudding) was overheated, almost burnt, and the kulfi (Indian ice cream) wasn’t worth the calories. Disappointing but I can live with it as the rest of our food was delicious. 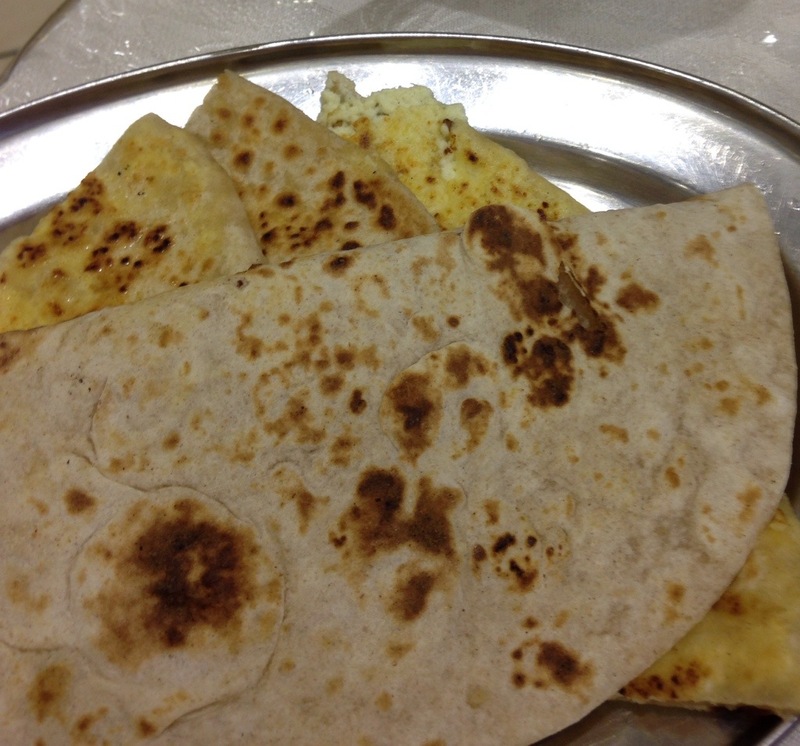 Delhiwala is my favourite place in Southall for authentic, home-style Punjabi food. Highly recommend a detour to Delhiwala Southall the next time you are driving past Heathrow with a serious Indian spice craving.